For the inside line on Kent’s stylish pubs, cool getaways and hot new events, and to save your favourite features. 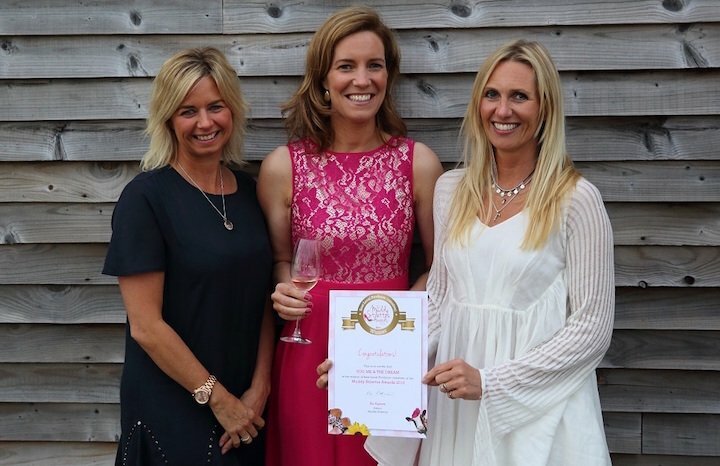 I’m not sure Hush Heath Winery quite knew what hit it on the evening of Thursday June 16 as businesses from all over Kent staged a Muddy Takeover of the stunning wine tasting room and terrace for the Muddy Stilettos Awards Winners’ Party. All I know is that everyone seemed to have a great time, enjoyed delicious fizz and nibbles, and made some new friends. And most importantly, amidst all the doomy, gloomy, oh-so-rainy weather reports I’d agonised over for days… the SUN SHONE! HURRAH! Nearly all the winning businesses made it to the party (for those of you who were off on glamorous buying trips abroad, or busy working elsewhere, we missed you!) and once we’d all got over the gob-smacking gorgeousness of the venue, we relaxed and had a really fun couple of hours. Muddy photographer Emily Parton was fantastic (amazing pics – and eyes open in every shot!). Liking to do things a little differently, (well this is Muddy after all), our chosen fizz was Jake’s Orchard sparkling cider with strawberry and blackcurrant. Deeeeelish! That stuff is dangerously drinkable. Incredibly calm and collected Sarah from Hush Heath, and her awesome team, were on hand to pour the drinks and give everyone a little tasting session of Hush Heath wine and cider (followed by the sound of clanking bottles as everyone went home with hands full of their favourite tipple). 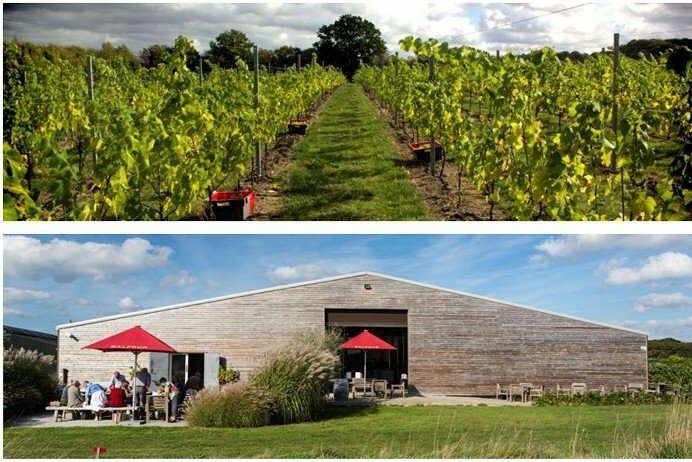 Hush Heath were a very worthy runner-up for Best Local Producer (Food & Wine) and brilliant sports to host us. 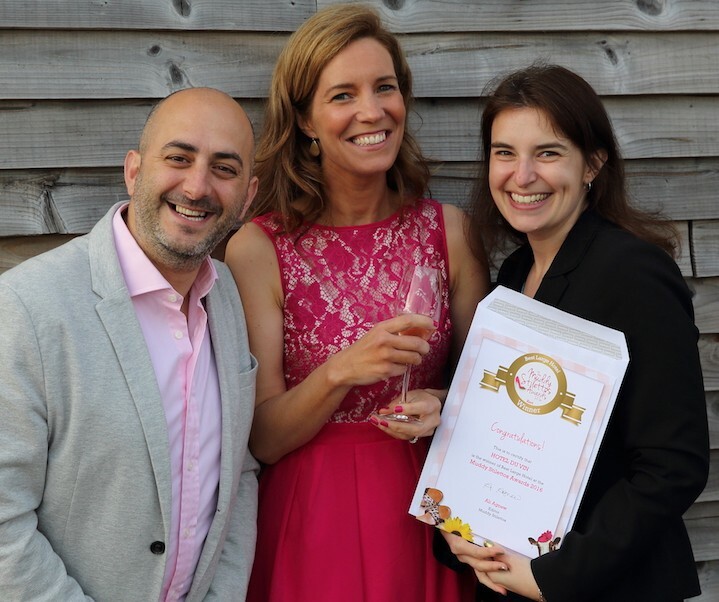 We also ate some amazing canapés from the Goudhurst Inn, other very worthy runners-up in Best Casual Dining – Smoked Mackerel Rillettes on Crostini Blue cheese, pickled onion and chutney en route and Chocolate Brownies. 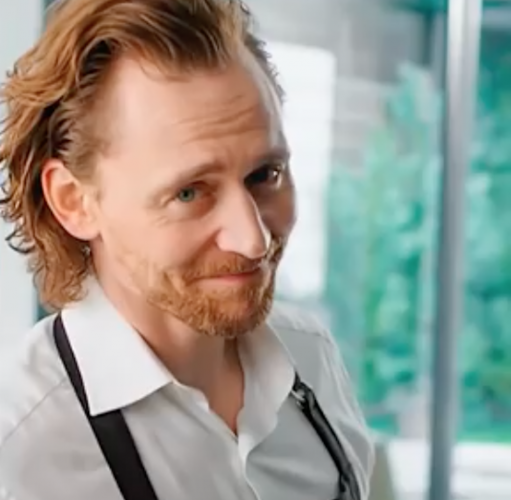 All this, while quaffing fizz and standing overlooking the beautiful gardens with the sun out… I almost forgot I had to actually do a bit of work and throw some sort of speech together! So, all in all a whole heap of fun. 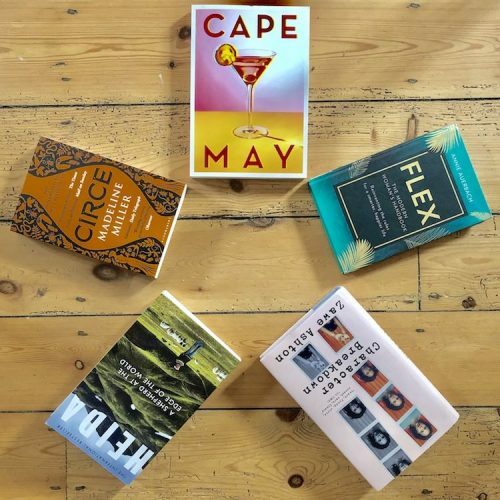 In case you missed it, here is the full list of ALL our wonderful winners – voted for by the public. Please make sure you pay them a visit and use their services over the coming months. I know they’d be delighted to see you, and they are winners for a reason! That goes for all our finalists actually, because there were some brilliant last minute tussles for first place and it was really gutting for some of them to have missed out by just a couple of votes in some cases. Show them your support by knocking on their doors! So that’s it, the first Muddy Stilettos Kent Awards are over! 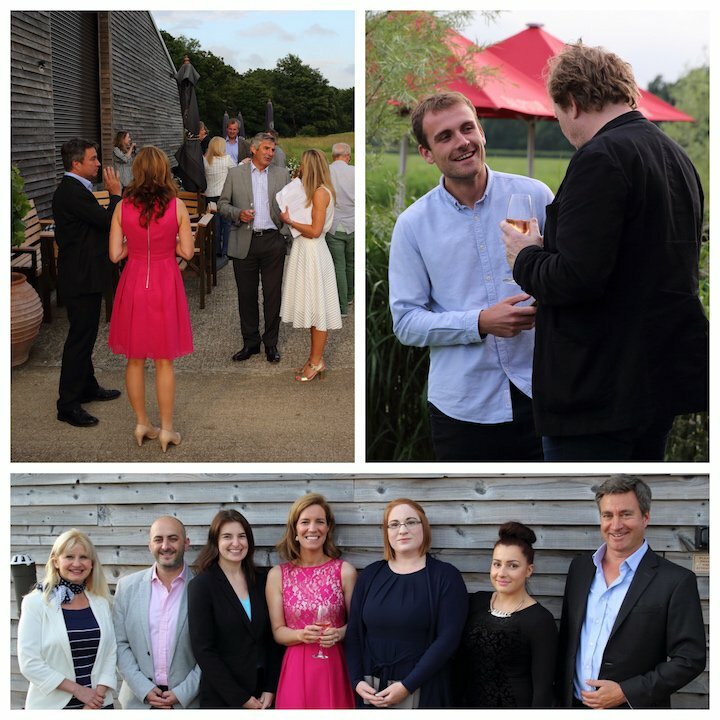 Thanks to Hush Heath for letting us host the event in such a glorious setting, and to all our wonderful Kent businesses who took part, and to the thousands of you who voted for them. 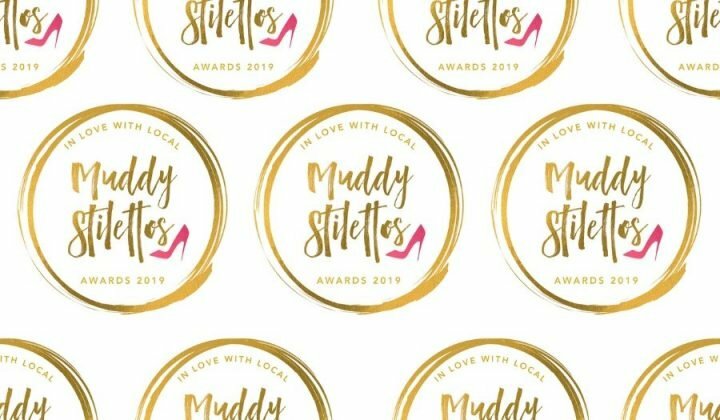 It really has been a true testament to how much you value our wonderful independents by making the first Muddy Stilettos Kent Awards such a success. Same again in 2017? Just let me have a little lie down first… *clonk*. Congratulations..Muddy Stilettos on such a successful year..we’ll done. 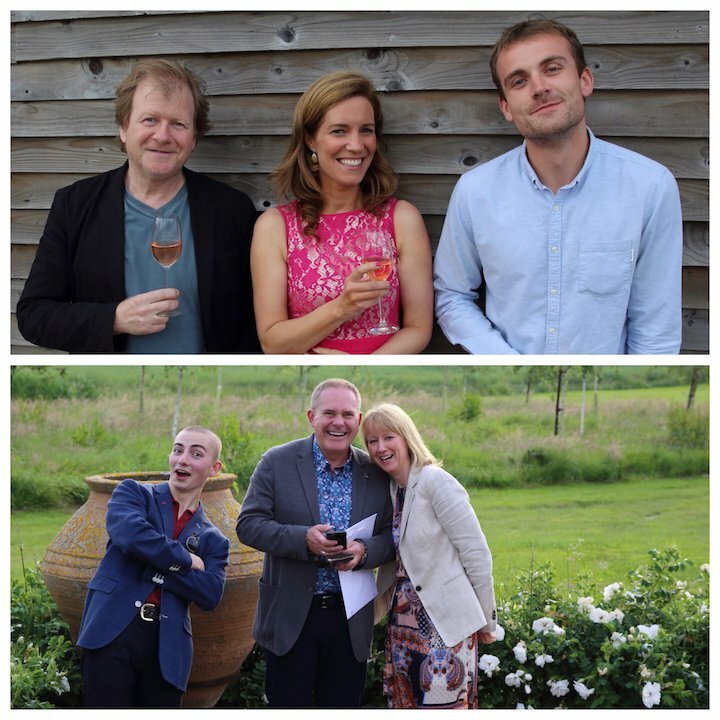 I have enjoyed reading and finding out about all these brilliant places to either shop with, visit or eat at and entertainment in the kent area….